Cake mix is such a great thing to have around when you’re in a pinch. Of course, homemade cake is always a great way to go, but sometimes it’s so handy to have the cake mix option available! I’m sure we’ve all heard of cake mix cookies, but did you know that there are so many other things you can do with cake mix? 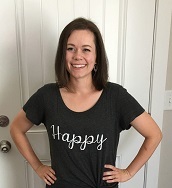 If you’re not feeling like baking a cake but have some cake mix you need to use before it gets stale, here is a great list of ideas to get you brainstorming on some creative ways you can use those boxes of goodness! Cake batter milk shakes. Just think of all the possibilities you could include with this one. This would be a great way to use up all your cake mix without heating up the house with your oven! 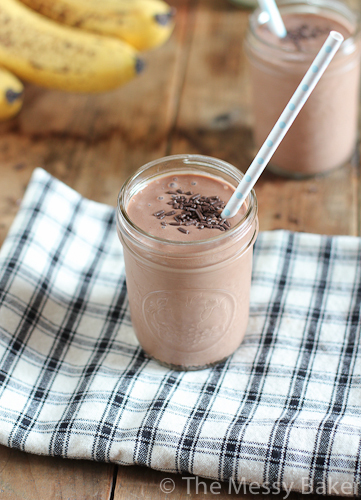 One particular recipe called for 5 scoops of chocolate ice cream, a peeled banana, ½ cup of devils food cake mix (dry), and ¼ cup of milk- throw it all in the blender and you’ll be in heaven. Cake batter ice cream . Throw some cake mix to create all kinds of unique flavors for your homemade ice cream. Better throw in a few crushed candy bars too, just for good measure;). If you’re unfortunate like me and don’t have an ice cream maker at home, you can still taste some of this deliciousness- combine 1 box of cake mix with 1 can of Sprite. Whisk a container of Cool Whip and a can of sweetened condensed milk together until combined. Break half of the cake into large chunks and stir it into your cream mixture. Pour into a freezer safe container with a lid and let it freeze for a minimum of 2 hours. This sounds like a tasty alternative to me! Cake mix pancakes. What a fun idea! Again, you could experiment with all kinds of options. 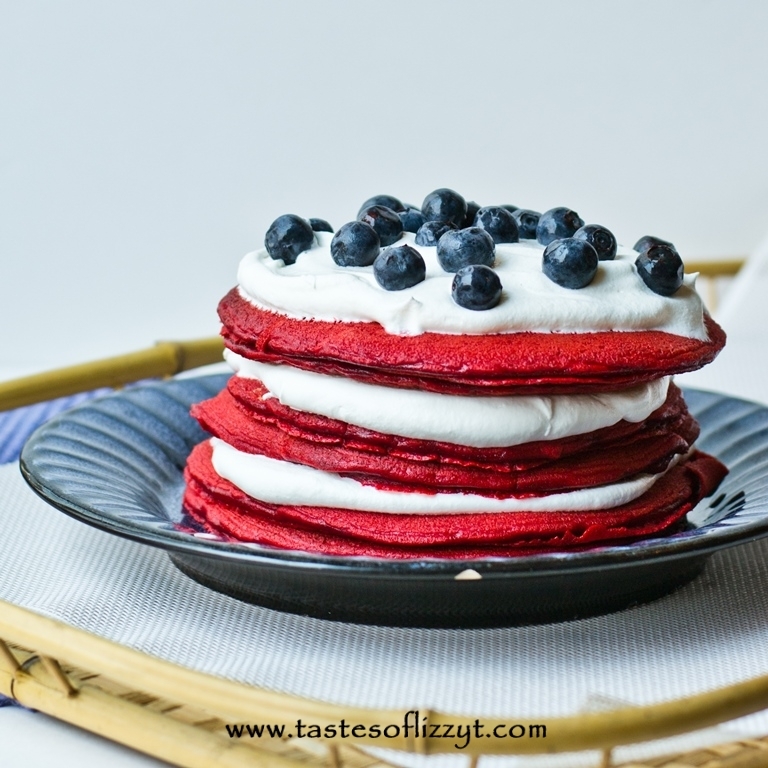 I love the color scheme in the picture- I’m definitely thinking about doing this for breakfast come July! All you need is 1 box of cake mix, ½ cup of flour, 2 eggs, 2 ½ cups of milk, and ¼ cup of oil to create your perfect pancake mix! Cake batter whipped cream. Take one cup of heavy whipping cream, ¼ cup of yellow cake mix powder and whip together in an ice cold bowl. Finish off with some sprinkles and you have a dessert to add to your desserts! What a fun idea:). 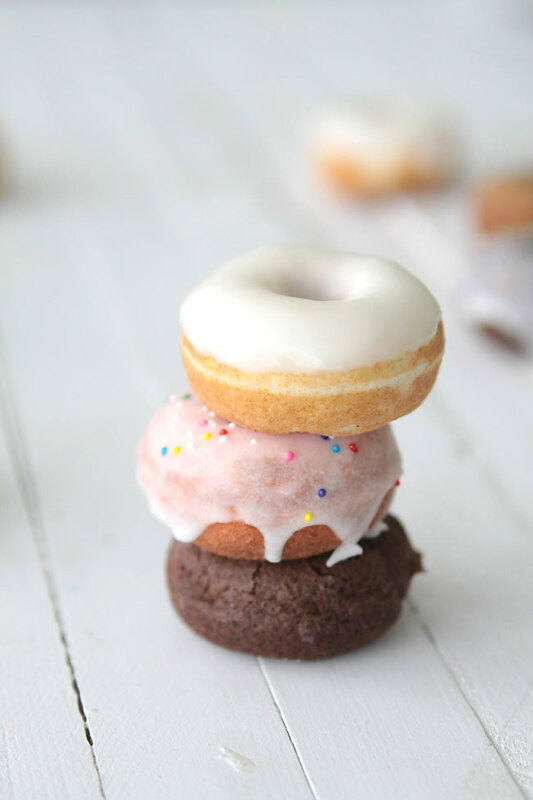 Cake mix donuts. If you have a donut maker (special-shaped pan), you could make these donuts by combing a box of cake mix with 1 egg, ¼ cup of oil, and one cup of water. These just look darling! (And delicious;) ). Cake mix waffles. 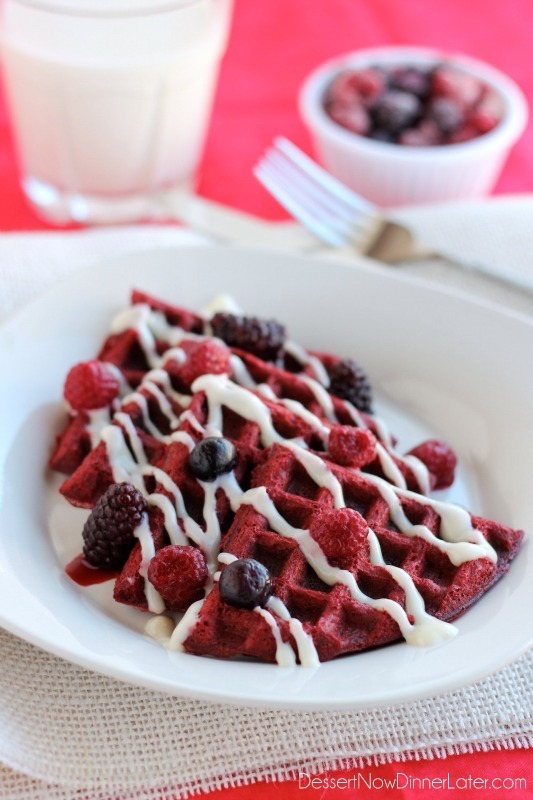 Again, you could use any combination, but aren’t these red velvet waffles beautiful?! And all you do is prepare the cake mix according to box directions- so so easy! 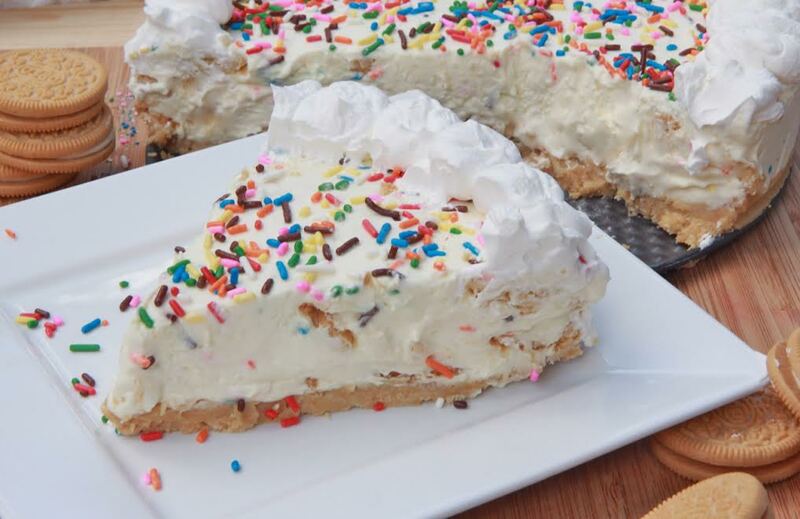 Cake mix cheesecake. This look tasty and fun! I have included the recipe here for your enjoyment! I might have to make this for my next birthday because I’m not a huge fan of birthday cake, but I love cheesecake;). Cake mix fudge. Another fun recipe that could provide all kinds of variations. And who doesn’t like fudge?? 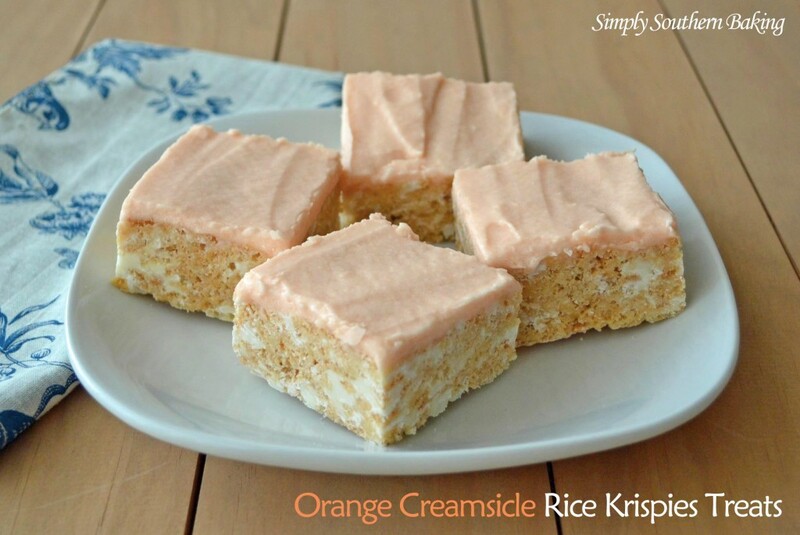 Orange Creamsicle Rice Krispies Treats. These are definitely on my list of things to make, like, immediately. And it uses cake mix?? So awesomeJ. As you can see, there are so many things you can try with cake mix, and they all look delicious! I would love to hear of your favorite way to use cake mix- please share with us in the comments below!